How can I book my group tickets? What is included in a group package? Do you offer Stag & Hen Night Packages? 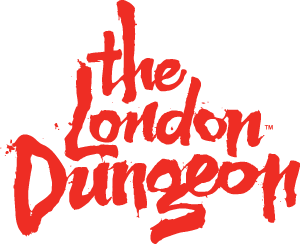 I regularly bring groups to The London Dungeon, do you offer any further discounts? Do you offer discounts to Groups? For more information how to book your group tickets, click here.